Please find below the Dive Centres that are listed with verified reviews. 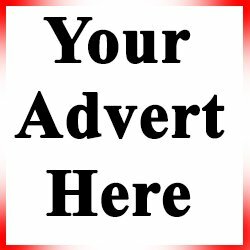 Select Dive Centre or scroll to bottom of page to review a Dive Centre not listed. Came here to do my divemaster from advanced, had a great time. Pete and Alice new what they were talking about and gave me honest feedback on what I needed to improve on or change when I was in the water. I have come away with the qualifications I wanted and the experience and confidence that I needed. I am hoping to go back and do the instructor course with them ASAP. It was my first experience with diving and it was awesome. The crew of the Tenerife Diving Academy is very professional and great, relaxing atmosphere thus you can really enjoy the first experience under the water. The place for diving is also very beautiful, so I can highly recommend diving with Tenerife Diving Academy PADI 5 Star Dive Centre. Very professional diving experience with personal touch. This guys know what they are doing and treat you more like a friend than only a customer. So fantastic place and kind people. You can feel safe with them if you never dive before  I would love to return! It was remarkable feeling! Highly recommend this Dive Shop. The quality of service is second to none, and i have always found Tenerife Diving Academy PADI 5 Star Dive Centre Highly professional and has friendly atmosphere. No job is ever too big or too small and always responsive to your requirements. I have recommended numerous Divers to Tenerife Diving Academy to Experienced to which all still return. 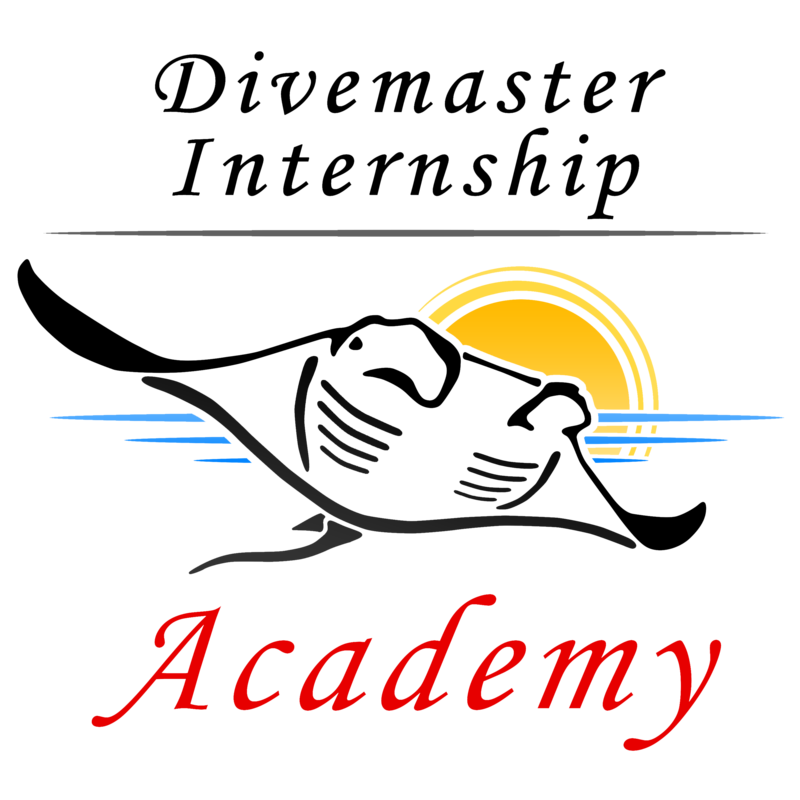 What an excellent operation...with an excellent divesite… I am glad I chose Tenerife Diving Academy. I will be back for additional training. I'm just back from doing my Divemaster and the IA, unfortunately I couldn't make the IE for a matter of few days, so I'm coming back in September! It's been amazing, amazing people with high standards.. Thank you! The staff were ok, but is just lacked the fun element, all very much as if they had to do it rather than wanted to! The boat is VERY old and the rental kit has seen better days. We did 5 dives each with these guys in Tenerife and they all made it so easy for us right from the very first interaction. They are professional and did great pre-dive and post dive briefings. They were incredibly well organized with great numbers to dive master ratios. The boat was pleasant to dive from even having washroom facilities. It’s easy to do either 1 or 2 dives a day. They really make it work for what each person needs and wants. I would highly recommend diving with them whether you are advanced or a new diver. Thanks Pete, Alice, Tania and the entire crew for making it such a wonderful memorable experience for us! As new scuba divers we are still learning and went on 2 dives with Taino Divers. We are a bit older than most we need more time to gbet things sorted and felt a bot rushed. We would dive there again, but perhaps not with this diving centre.